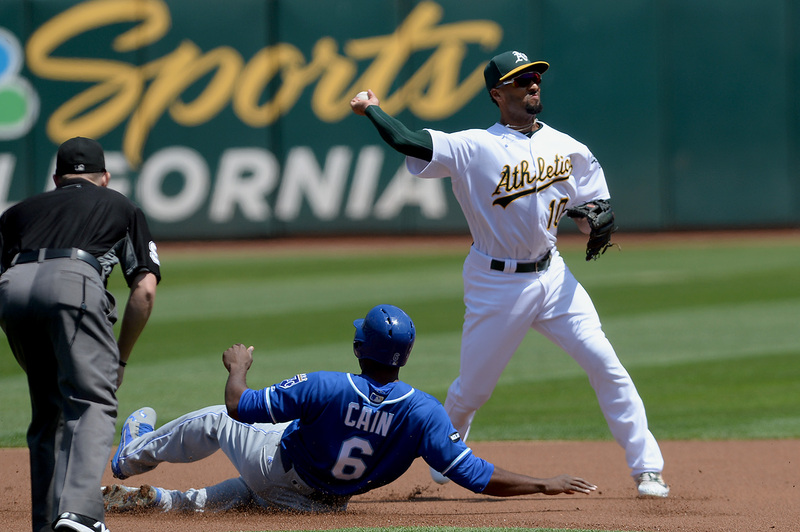 Kansas City overcame two late A's runs by pushing across the deciding 13th run of the game in the ninth. A man shot and killed in San Francisco's Bayview District early Monday morning was killed inside the bus he had been living in. 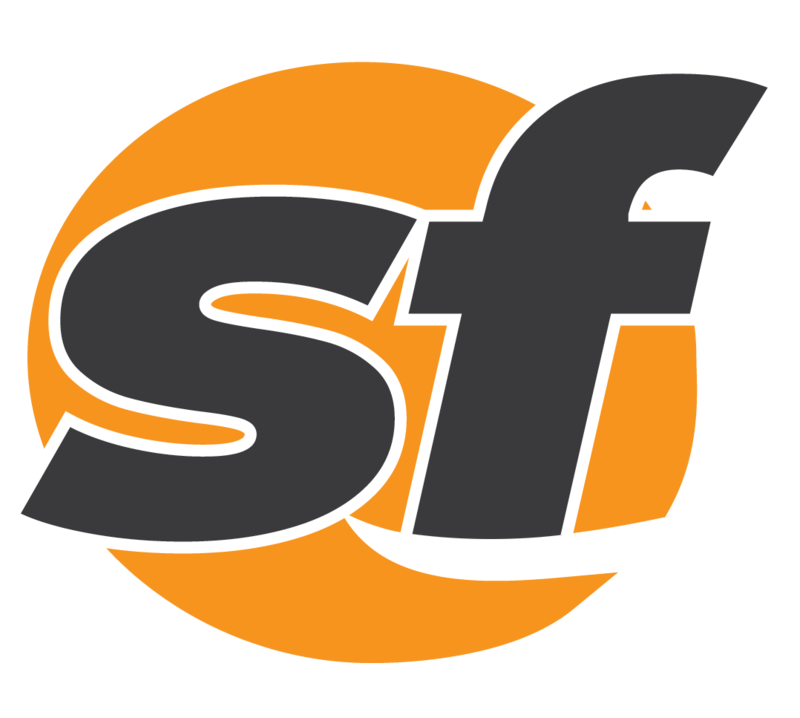 A security guard who shot a man Tuesday during a confrontation over an alleged shoplifting incident in San Francisco has been arrested.